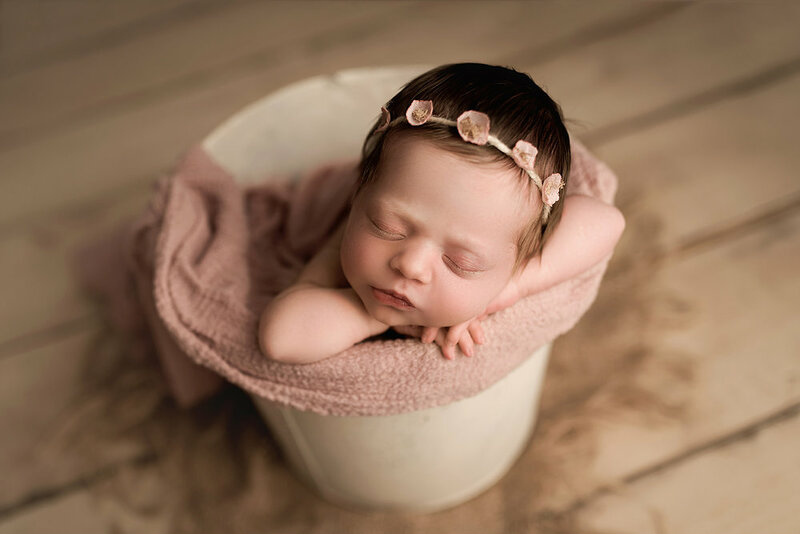 Jessica Fenfert is a Newborn and Family Photographer serving the greater Baltimore, Maryland area including Howard, Baltimore, Carroll, Anne Arundel counties and beyond. Jessica Fenfert Photography specializes in newborn, maternity, child and family portraiture. If you are expecting and interested in booking a newborn session, email Jessica at jessica@jessicafenfertphotography.com. While last minute sessions are sometimes available, it is recommend to book your session in your second trimester.